On March 28, 2019, a federal judge in a District Court struck down the new AHP rules. The court had a particular concern with AHPs based on geographic location. The court used an example of different businesses in cities, towns and agricultural regions of California, and indicated the businesses would likely lack the commonality of interest required by ERISA. The court was also concerned with the expanded definition of working business owners who could participate in an AHP, indicating the new definition conflicts with the text and purpose of ERISA. The expanded definition would allow business owners with no employees to join an AHP. The court pointed out that if the expanded definition were permitted, 51 unrelated business owners, each with no employees, could band together to form an AHP that would exempt them from the ACA’s individual and small group requirements. This is a fluid situation with more guidance and information expected to come down the road. 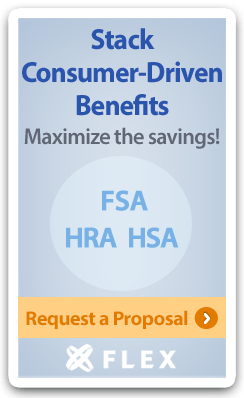 Have a question about Association Health Plan Rules?